Our clients understand that when it comes to 3D rendering, our quality and service are second to none. 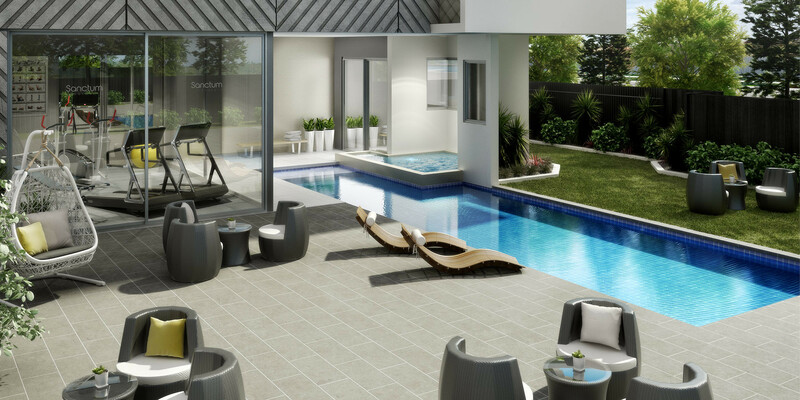 Novo Homes are a boutique builder in Melbourne specialising in custom homes, residential construction and low to medium density unit developments. 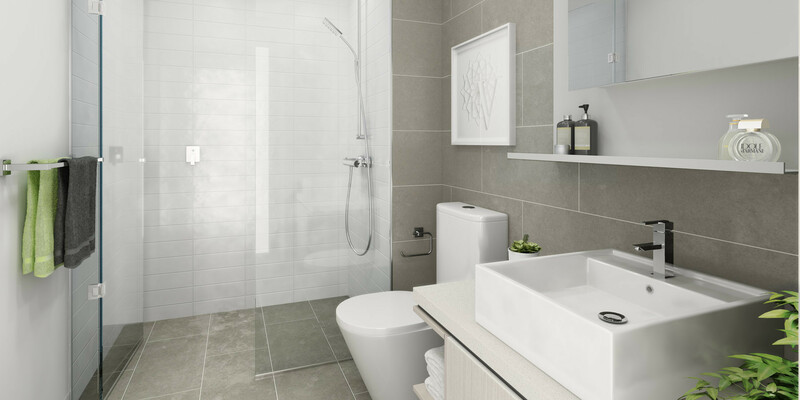 Founded in 2005 by Tony and Caroline Culina, Novo homes was created to fulfil a vision of delivering quality homes on time, on budget and with a strong customer focus in mind. 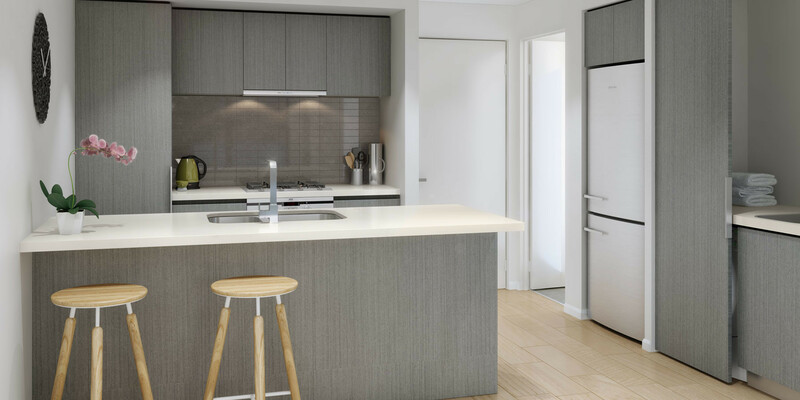 With such a strong focus on quality and the high value Novo Homes place on their customer relationships, it was inevitable that the medium density housing market have jumped on the team to produce a class leading development with a strong community focus. As a result Sanctum apartments was born. 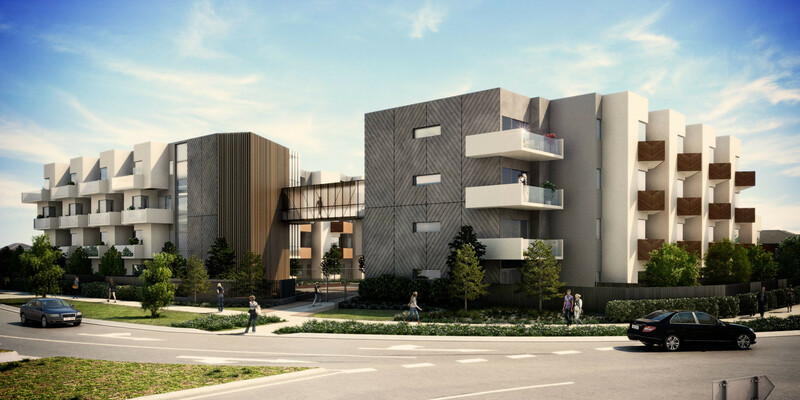 Designed by leading Melbourne Architects Taylor and Reyonds this development boasts modern design using smart proven design styles and finishes to promote a timeless solution to the Taylors Hill area. 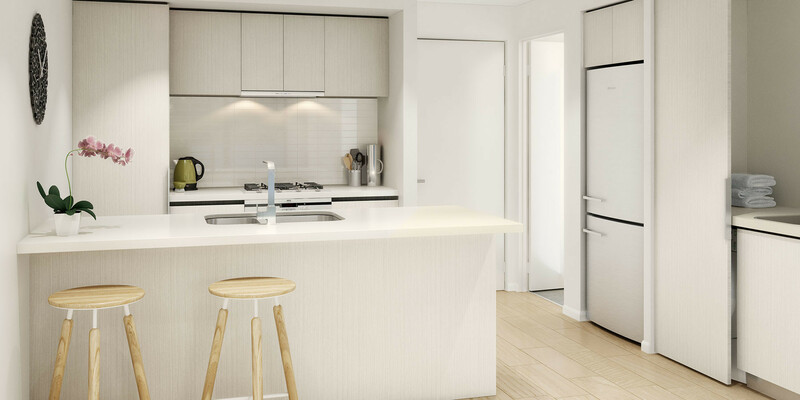 The development as a whole has been conceived to provide residents and visitors alike with a rich living experience, providing functional amenity in a visually creative environment. This is particularly evident in the planned landscaping and outdoor common areas. There are five distinct landscape areas that have been thoughtfully located and designed to maximise the private and common amenity of the development. To support the stylish design and sense of community a series of high resolution, high quality 3D imagery were planned to capture the important spaces of the development to engage and captivate the target audience. 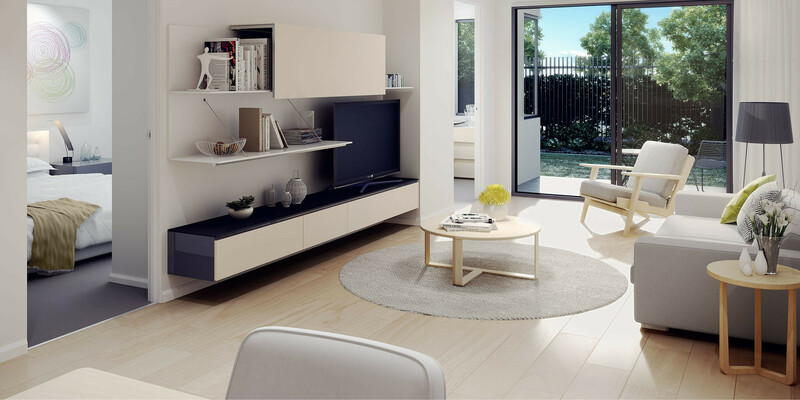 The Sanctum Apartments also offer individual warm and cool colour schemes with the option to upgrade to timber floors as a further commitment to ensuring their customers come first. As a cost effective solution our team were able to reuse the same files and illustrate the optional themes for their potential sales leads. Contact our boutique studio today so we can discuss your individual project needs and ensure your presales are just as successful. Call today on 1300 794 077. What documentation do you have so far? Over a decade of experience and proven processes. Offers and Insight direct to your inbox. Sign up and receive free professional marketing advice along with our latest offers.